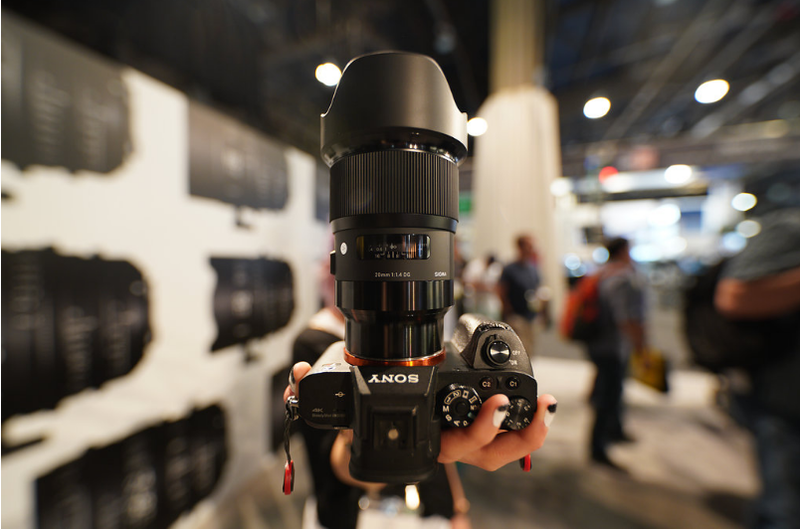 Sigma announced new DG ART lenses for Sony E mounts. Here are some sample images taken by Jason Vong. These lenses are expected to start shipping from the end of April. You can find how well they perform. 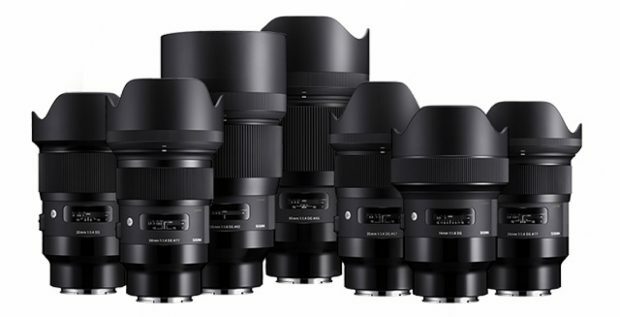 This entry was posted in Sigma Lens and tagged Sigma lens rumors on April 18, 2018 by admin.